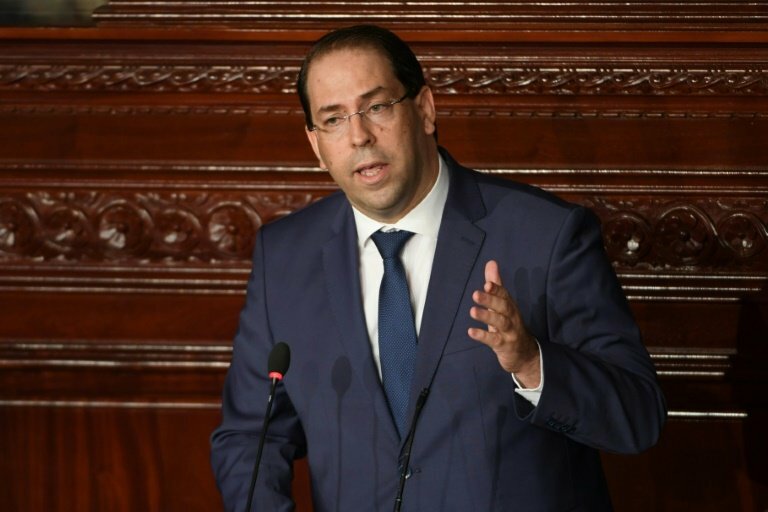 In reshuffling his cabinet this week, Tunisian Prime Minister Youssef Chahed has sparked new tensions with the man who appointed him and fed speculation that he intends to run in next year's presidential poll. Just over two years ago, the 43-year-old Chahed became Tunisia's seventh prime minister since the country's 2011 revolution when he was appointed by President Beji Caid Essebsi. He has since become the longest serving of the country's post Arab Spring premiers -- a testament to the fragility of Tunisian politics as it adapts to democracy after the one-man rule of former president Zine El Abidine Ben Ali. 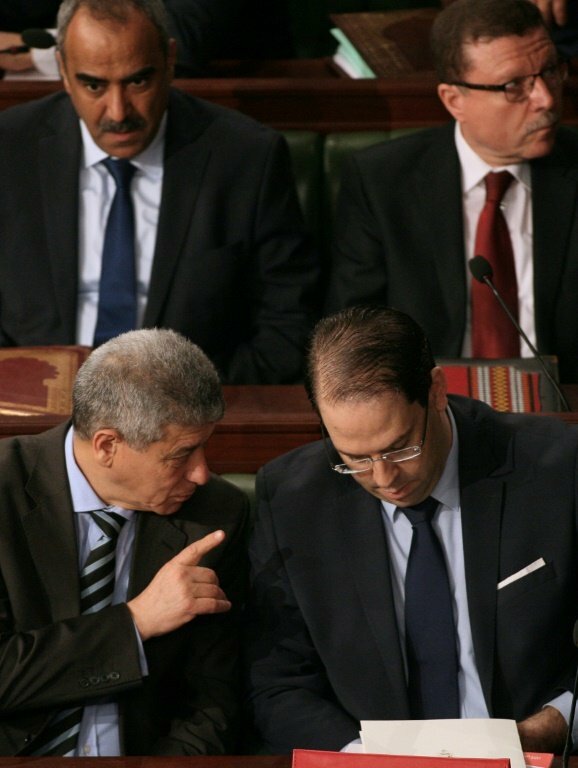 But Chahed's ability to govern was damaged in September when he fell out with Essebsi's son Hafedh, the leader of the Nidaa Tounes party, who has been battling to oust the premier for months. The reshuffle is designed to bring the country "out of political crisis", Chahed said on Monday, after appointing 13 new ministers. But some Nidaa Tounes lawmakers have slammed the move as tantamount to a coup. The president on Thursday denied there was a rift between him and the prime minister. Chahed "is not my adversary, and I am not his adversary", Essebsi told reporters at the presidential palace. But "things are not going in a good direction" and the reshuffle "displeased me", he said. The prime minister "must inform the head of state of everything he decides," he added. The power struggle previously came to a head in July, when the president himself called on Chahed to resign. But Chahed has refrained from changing the foreign or defence ministers -- posts that constitutionally require him to consult the president. And the president has little leverage, beyond dragging out negotiations or persuading his party's ministers to resign, including the defence minister. Chahed can count on the backing of about 40 former and current Nidaa Tounes lawmakers -- dissenters who followed him after the party split -- when he submits his cabinet line-up to parliament in the coming days. And he can also expect the support of the Islamist-inspired Ennahda party, which has become the largest bloc in parliament with 68 out of 217 seats, due to the implosion of Nidaa Tounes over the past two years. But "the reason for the conflict between the Kasbah (the seat of government) and Carthage (the presidency) lies in the preparation of the next elections," said political analyst Salaheddine Al Jourchi. "It is the goal and compass of each." Chahed has been in the hot seat for months due to his tussle with Hafedh Caid Essebsi, who is reported to have presidential ambitions and accused him in May of having "destroyed the party". The battle for power has reshaped political alliances. It has precipitated the end of the consensus forged between Essebsi and Rached Ghannouchi, head of Ennahda which sought to limit the polarisation of political life after elections in 2014. But unlike the constitution which was in place before Ben Ali's fall in 2011 and placed power at the heart of the presidency, the 2014 vote gave more power to parliament. Chahed "has freed himself from the paternal tutelage" of Essebsi, said political analyst Youssef Oueslati. While many Tunisians expect Chahed to run for the presidency, his entourage says he is more interested in remaining in parliament. Meanwhile, 91-year-old Essebsi has left his own intentions hanging in the air. 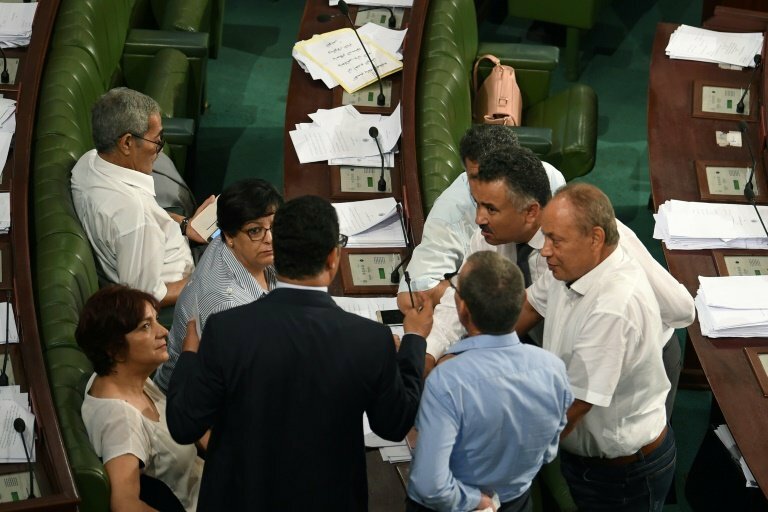 The political instability risks worsening as Tunisia grapples with high unemployment and inflation, which are feeding into social tensions. "However the crisis plays out, the victim in all of this is democracy, which Tunisians increasingly associate with instability and indecision," said Sharan Grewal of the Brookings Institution think-tank. What is clear is that Tunisia needs to form the constitutional court, which could adjudicate "any disputes arising with respect to the powers of the president and the prime minister", he added. Tunisia is the only country affected by the Arab Spring that has continued to democratise and open up political space. "The political crisis is the proof that democracy has been concretely put into practice despite the negative aspects and obstacles," said Jourchi. Newspaper columnist Ziyed Krichen expects the struggle to rumble on until the presidential election scheduled for December next year. "We live with the consequences of this open conflict... until the electorate" votes, he said.